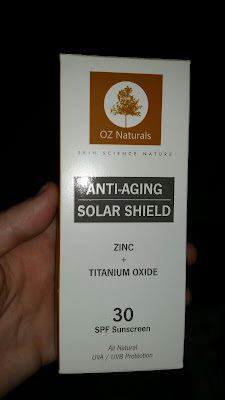 I am always looking for a good Sunscreen to try so when I was able to try some from Oz Naturals I was really excited is especially because is an all natural formula something like this is really nice to have because most sunscreens have chemicals and stink. I feel really comfortable giving the children this because it protects against UVA and UVB rays. And blends to a nice creamy consistency. 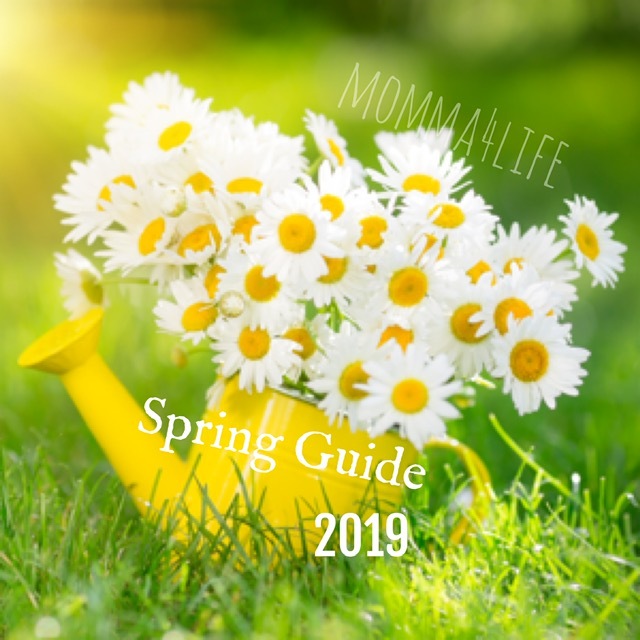 We love it and take it out when we're going to be in the sun. 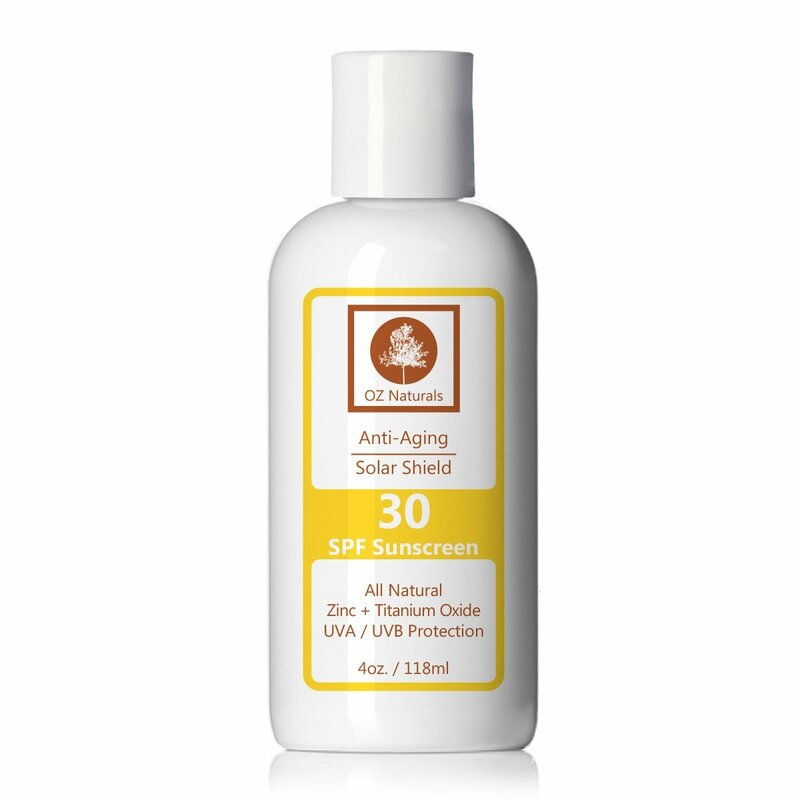 Protect your skin with this 100 % natural formula. 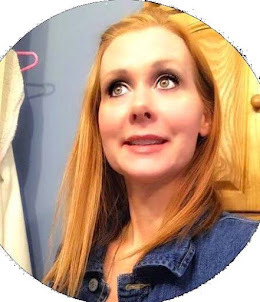 Fortified with carrot and green tea for antioxidant protection, and blended with other skin-loving botanicals and vitamins. 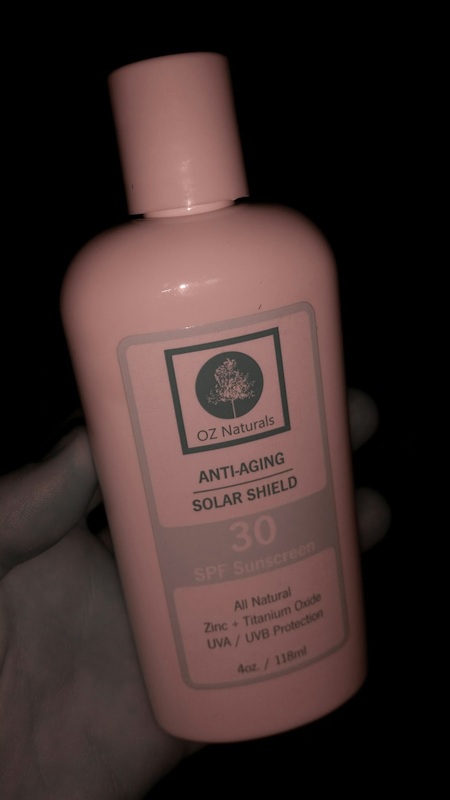 Thisnon-irritating/hypoallergenic sunscreen is perfect for every skin type and gentle enough for children. 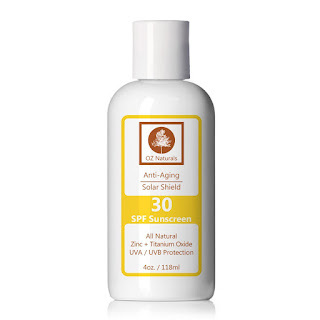 This luxurious, photo-stable formula offers excellent protection from the harmful elements of the sun, while simultaneously moisturizing and nourishing the skin. Natural sunscreens Zinc Oxide and Titanium Dioxide give stable protection against both UVA and UVB rays, and helps protect the skin from sun burn and sun damage.